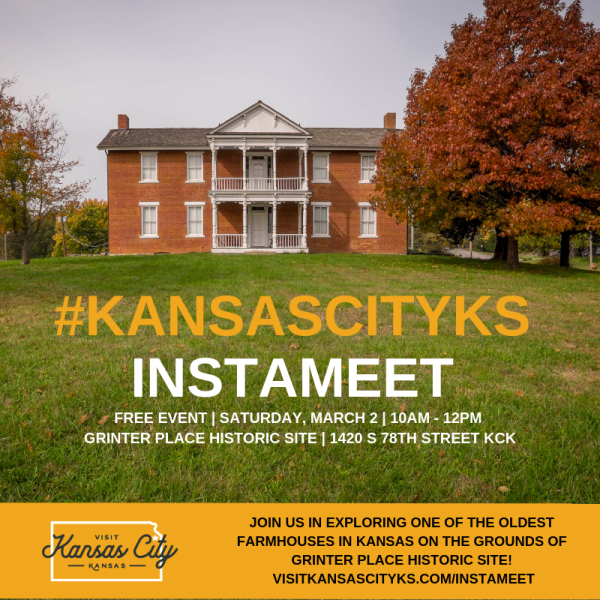 You’re invited to the spring #KansasC ityKS Instameet at Grinter Place Historic Site! Join us Saturday, March 2nd to explore and photograph the grounds of one of the oldest farmhouses in Kansas. This 1857 Georgian Vernacular home is filled with artifacts and decorations to fit the time period of early pioneer settlers who once lived there. 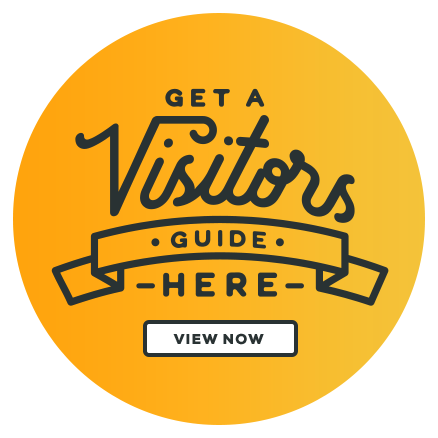 Photographer Jonathan Adams (@jonathanadamskansas) has traveled all over capturing scenic photos of the state of Kansas, and will be sharing some of his favorite spots and outdoor/indoor photography tips with us! Light breakfast will be provided, spots are limited. 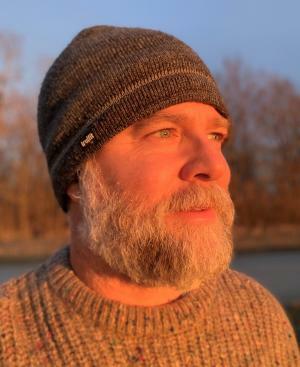 More about Jonathan: Jonathan Adams is a Kansas native who grew up in Newton Kansas and spent much of his adult life in Kansas City. A carpenter by trade, he has developed quite a passion for photography, especially Kansas photography. He loves to showcase the underappreciated beauty of our state. His passion is highlighting beautiful wild places close to home that people can take pride in. In addition to fostering pride, his photos also spark the sense of adventure and love of the outdoors. Many of his works are on permanent display throughout different businesses in the state. RSVP by completing the form below. 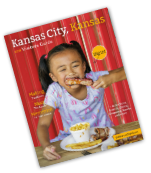 You will be contacted by Visit Kansas City, KS staff via email with additional information. We look forward to instagramming with you!